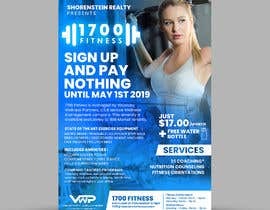 Shorenstein Realty is excited to introduce a brand new state of the art fitness center for the exclusive benefit of 1700 Market Street tenant. 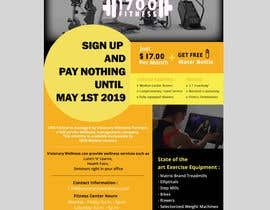 - so we want to highlight this in creative, powerful way. 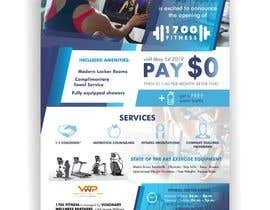 I had another freelancer do some work for another client. 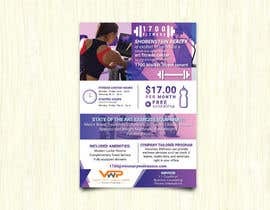 (attached 2 fliers, try to maintain styles, color schemes. 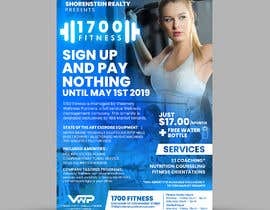 For this client, the name of the fitness center is 1700 Fitness, located on the 6th floor of 1700 Market Street so please modify the logo accordingly and swap out the 1818 for 1700 on the logo but use the same logo format. Monday - Friday: 5a.m. - 8p.m. Monday - Friday: 10a.m. - 2p.m. 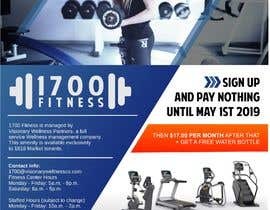 1700 Fitness is managed by Visionary Wellness Partners, a full service Wellness management company. This amenity is available exclusively to 1818 Market tenants. 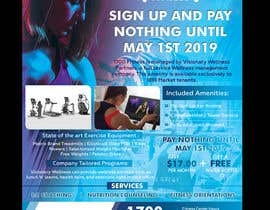 Company Tailored Programs: Visionary Wellness can provide wellness services such as lunch ‘n’ learns, health fairs, and seminars right in your office.